Now that we had explored 3D in Revit, we are currently exploring on how to utilise 4D scheduling in our projects. 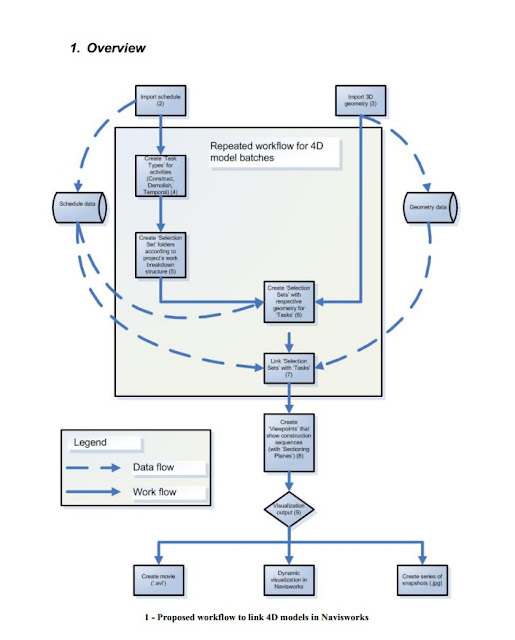 Below is my notepad, recording the outcome and studies of BIM 4d Scheduling/Phasing. What is 4D Phasing ? 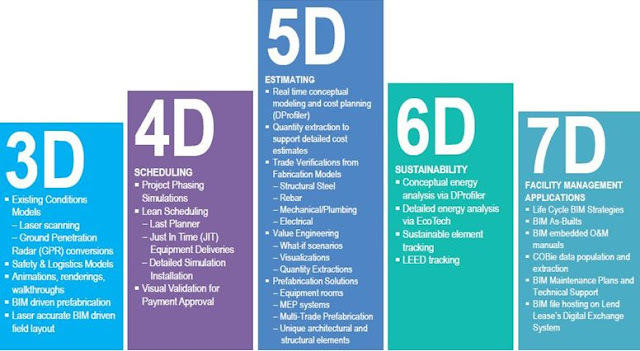 4D adds the time factor of construction. It combines 3D model with time which allow architects/engineers, contractors, stakeholders to communicate the project phasing. It supports the understanding of project phasing, hence detecting any possible construction impact/complications, reduce waste, and even flow. How Does 4D Works ? 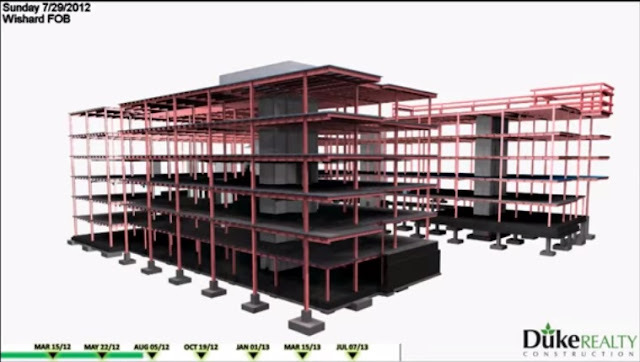 It works by linking each activity of a gantt chart (microsoft project file) to BIM, giving rise to an animated models representing the planned construction sequence set against time. It is useful in helping construction team to visualise logistical issues or inefficiencies, exposing detail such as out of sequence work or scheduling, or scheduling conflicts between multiple trades, analyze "what if" scenarios and macro level construction phasing strategies, in order to achieve optimization of construction schedule. A great and helpful video in creating a 4D simulation is embedded below.